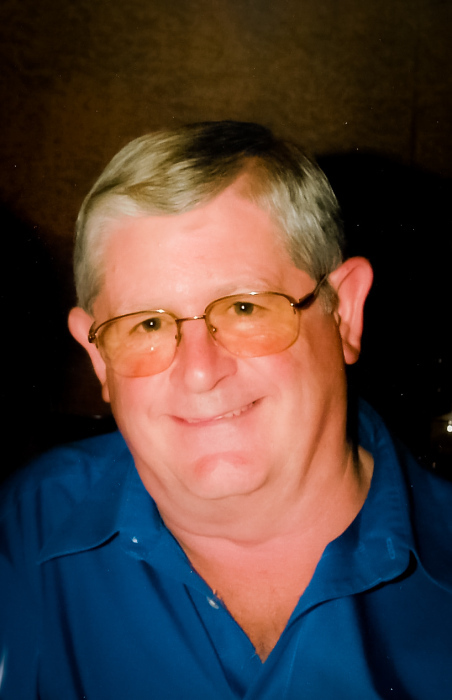 Ronald A. Haddock (Ronnie) of Lytton Springs, Texas passed away on November 15, 2018 at the age of 73 years. He was born on April 21, 1945 in Temple, Texas; the oldest son of T.C. and Bobbie Marie Mayfield Haddock. He was preceded in death by his parents and brother, Allen Haddock. He is survived by his beloved wife of 35 years, Kris Haddock; three children, Brian Haddock, Lori Adams, and Ryan Townsend and wife, Christi; brother Danny Haddock and wife Mary; sister Kathy Roberts and husband Dan; five grandchildren, Austin Adams, Joshua Haddock, Lauren Townsend, Aria Haddock, and Mia Haddock; and many nephews and nieces. Ronnie graduated from Lockhart High School in 1963 and continued to remain close to his classmates throughout the years. He was an avid outdoorsman who loved hunting and fishing with friends and family. Ronnie also loved to cook. His passion for cooking led him to work at the Nighthawk Restaurant in Austin and Legion Inn in Lockhart. He also owned the Square Meal Cafeteria and went on to manage the Dairy Queen family business in Lockhart. He loved to barbeque (but did not enjoying eating it) and operated a barbeque trailer in his spare time. After the Dairy Queen businesses were sold, Ronnie went on to work as a security guard at the Austin VA outpatient clinic and the FEMA headquarters in Austin before retiring to Lytton Springs. From then on, he could almost always be found in his garden. He developed a love for growing vegetables and there was something growing year-round that he happily shared with family and friends. The family will receive friends from 1pm to 2pm on Tuesday, November 20, 2018 at Eeds Funeral Home, with a memorial service to follow at 2pm. In lieu of flowers, family is asking for a donation to be made to Hospice Austin or to a charity of your choice. Arrangements under the care of Eeds Funeral Home, 408 S. Main, Lockhart, Texas 78644. Obituary and guestbook online at www.eedsfuneralhome.com .